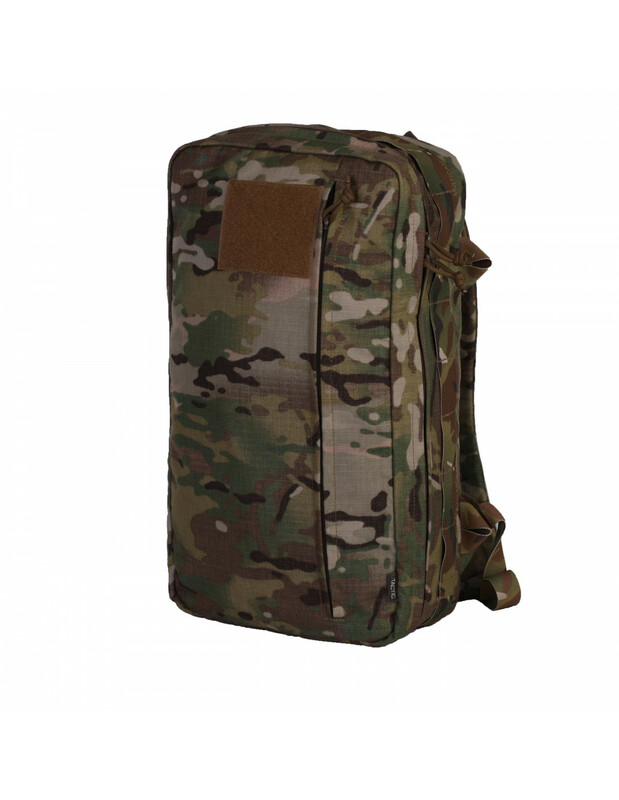 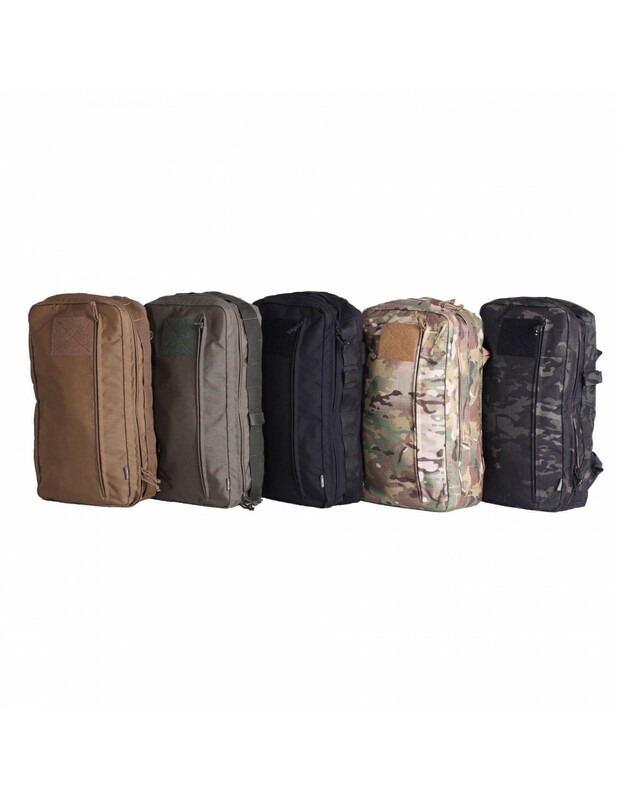 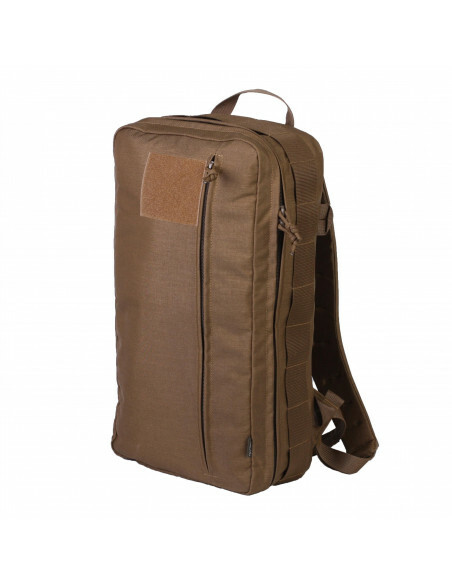 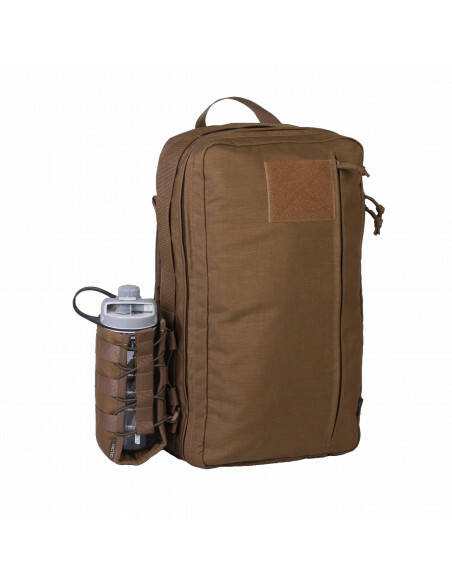 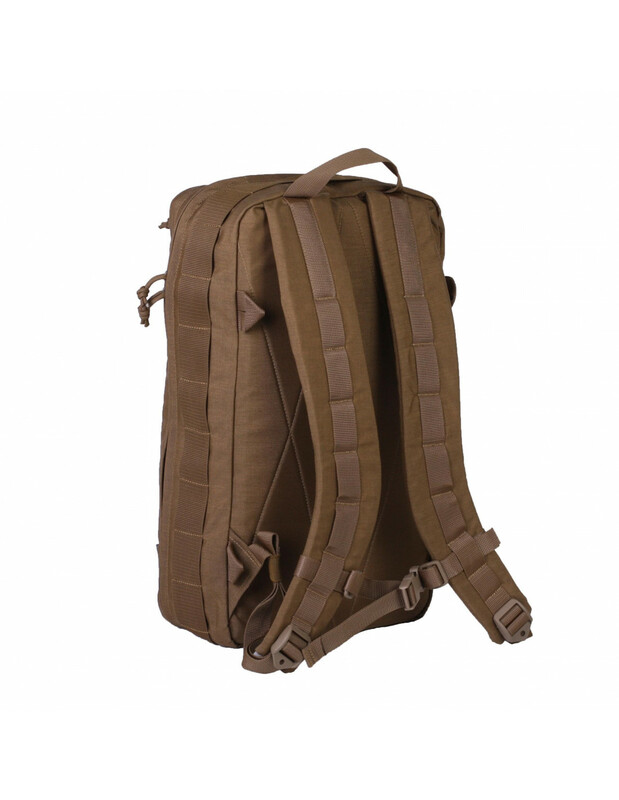 UTactic Ready Pack is a backpack with a total capacity of 15 liters, which you can fold up to a minimum size. You can equip the backpack with a hydraulic system. 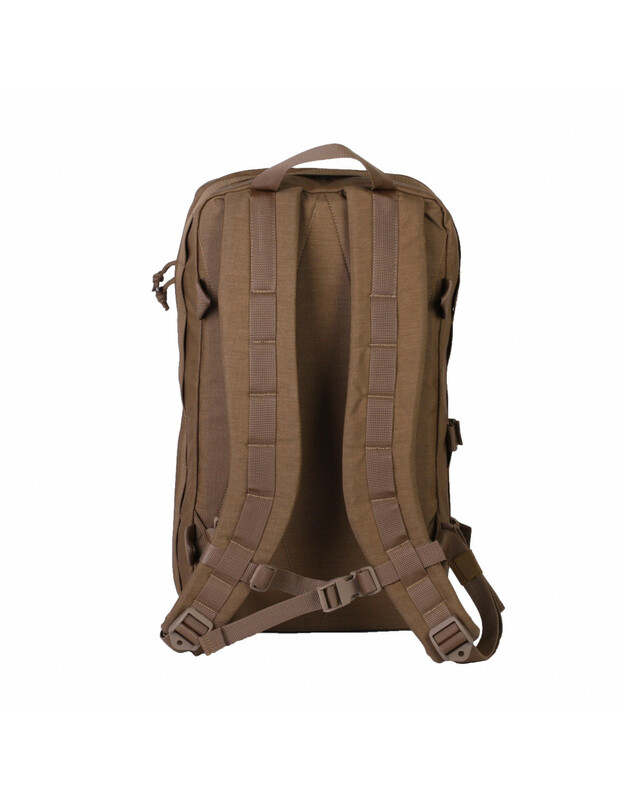 The main compartment allows front packing. 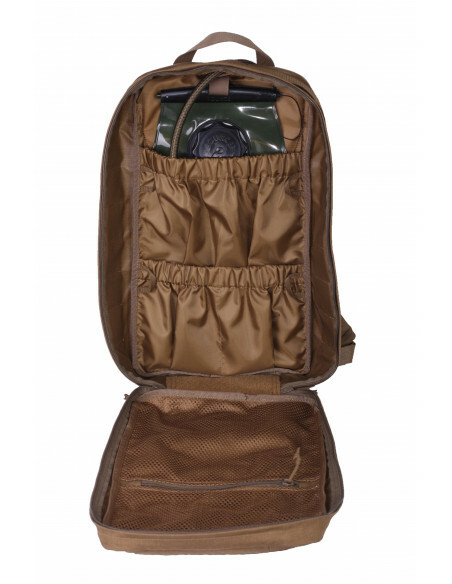 This feature enables you to pack nonstandard size stuff. The backpack opens 180 degrees, which simplifies stuff packing and access. 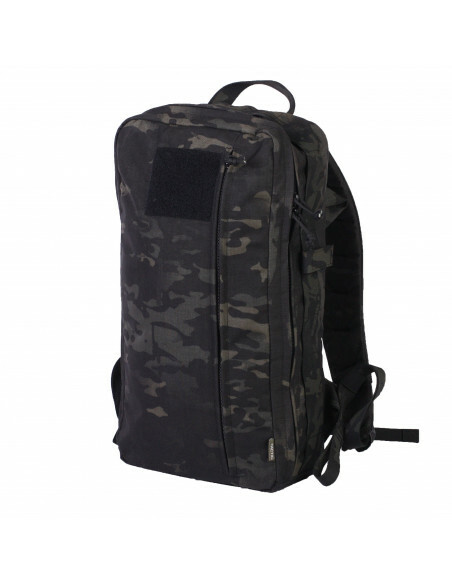 The main compartment has a double-sided zipper with the CORDURA booster valve along the entire length. 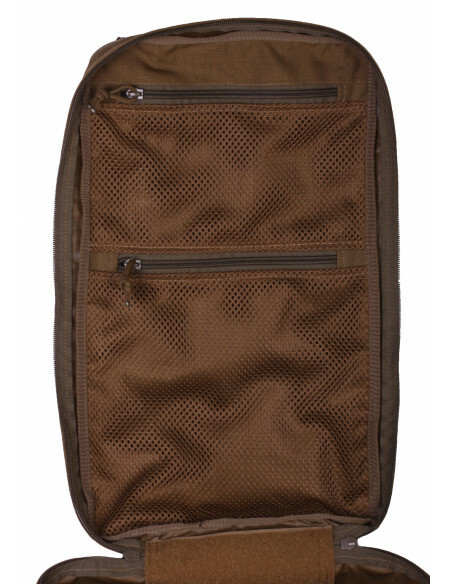 There are three back pockets inside and two front mesh pockets with zippers. 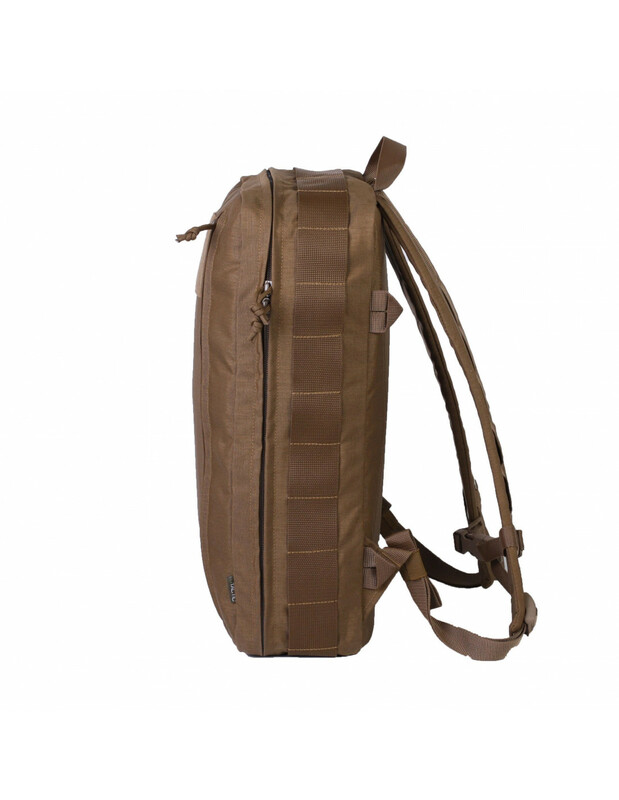 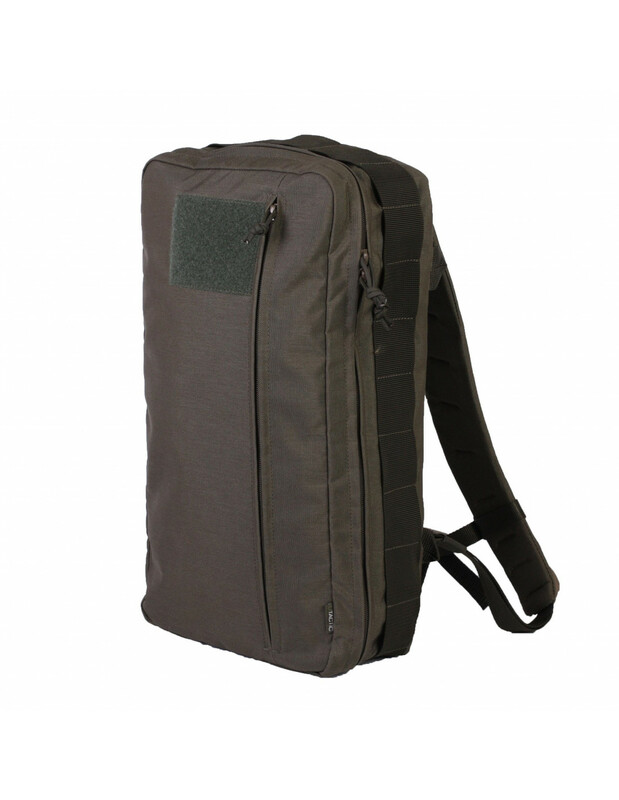 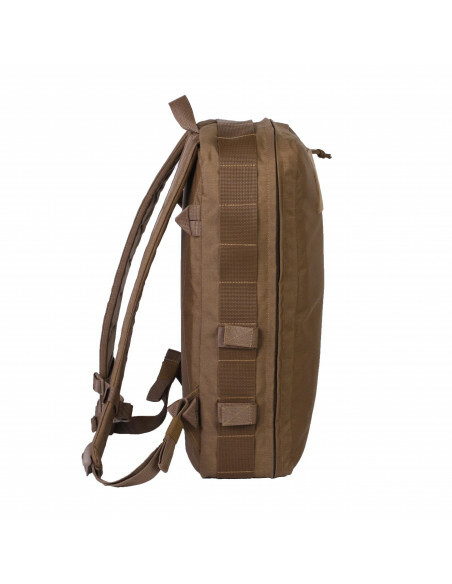 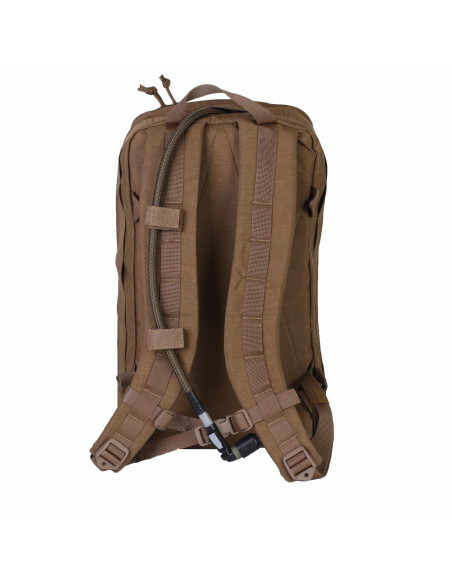 Side straps with two pickups allow you to fasten different pouches with the MOLLE interface. 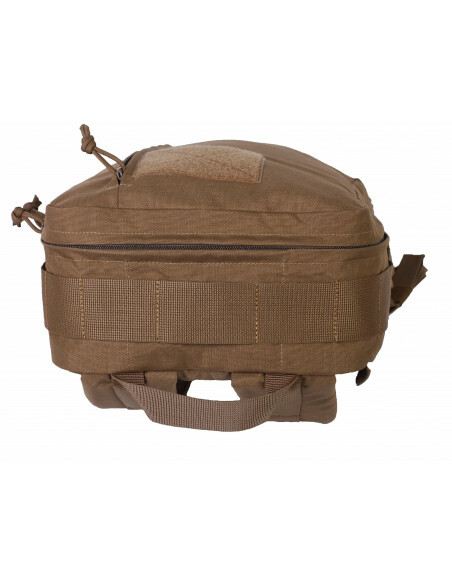 The bottom compartment contains the Velcro panel for fastening additional accessories. 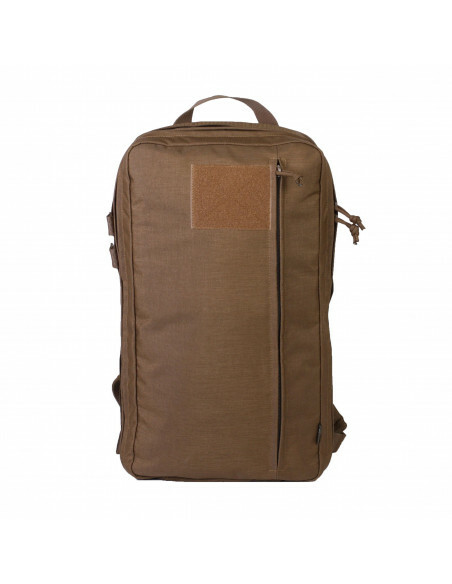 Free shipping by international order.